We’ve been hearing a lot of news from the world of Top Gear recently and arguably the biggest news of all is about to be laid out to all of you. Yes, dear folks, the 17th season – has it been that many? 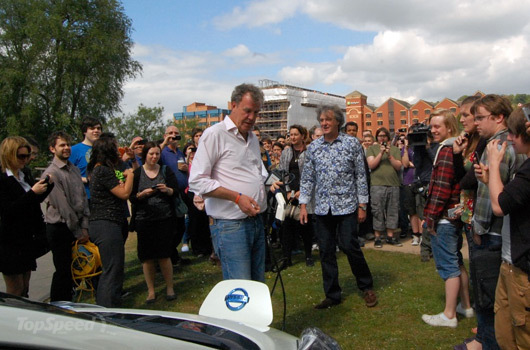 – of Top Gear is headed back to the tubes beginning on June 12, 2011. If you believed that the Atom V8 500 was the best Ariel could do, well you were wrong. 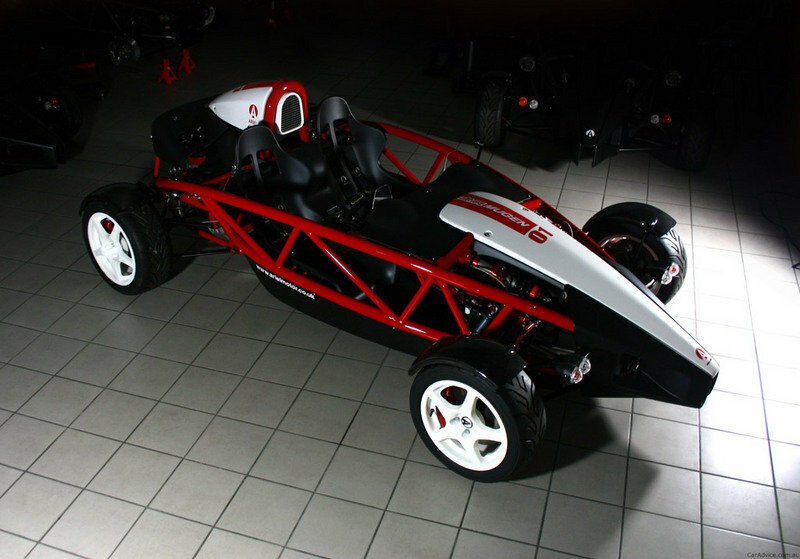 The company is preparing a limited edition Atom Mugen that has made its world debut at the UK’s Autosport Show in January 2011. The model was built as a celebration of the Atom’s 10th anniversary and will be limited to only 10 units. 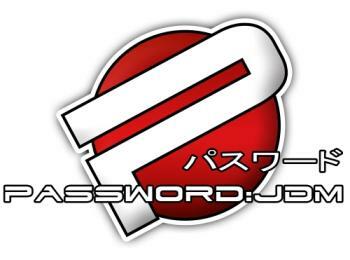 Each of these units will feature different livery and will have a numbered plate signed by Ariel and Mugen.